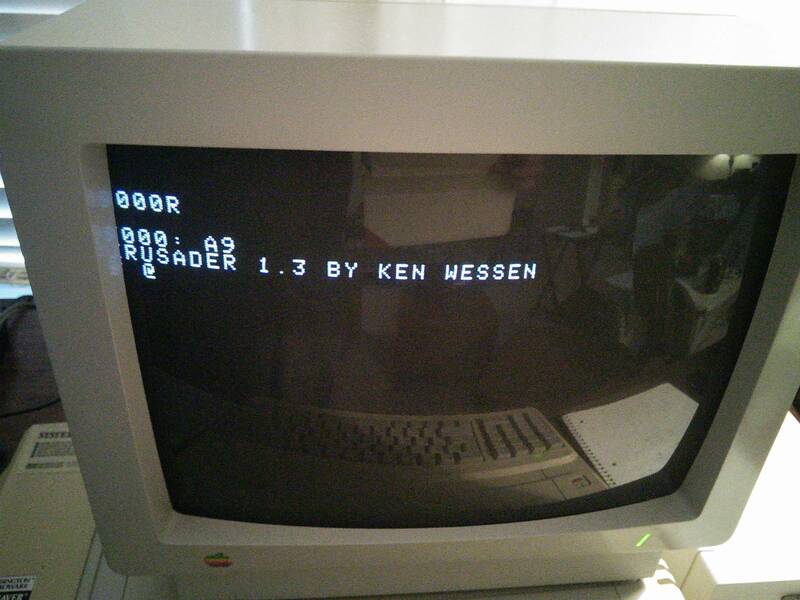 I have tried my replica 1 with two Apple composite monitors... An Apple /// green screen and a Color Composite. In both cases the leftmost character is being cut off. 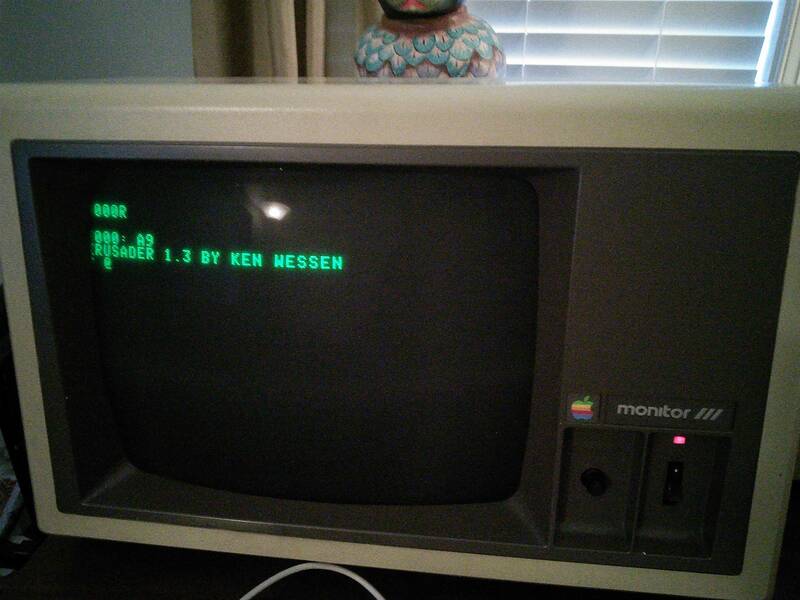 The monitor works fine with Apple //e text output. Is there an adjustment or maybe propeller ROM change that can fix this? sorry for the off topic, but, have anyone been able to contact Mr Briel recently ? I tried to send him some emails since weeks about buying a Replica 1 and still haven't got an answer.